QANTAS, better and brighter than ever. | announced! Founded in the Queensland outback back in 1920, QANTAS has grown to be Australia’s largest airline. The carrier offers flights to over 220 destinations in more than 50 countries and is a parent company of Jetstar. Each week the airline offers 6000 domestic flights and nearly 900 international flights. 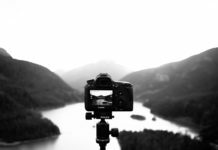 After experiencing a time of powerful media scrutiny, QANTAS was faced with the challenge of engaging the public with the brand in a positive way again. 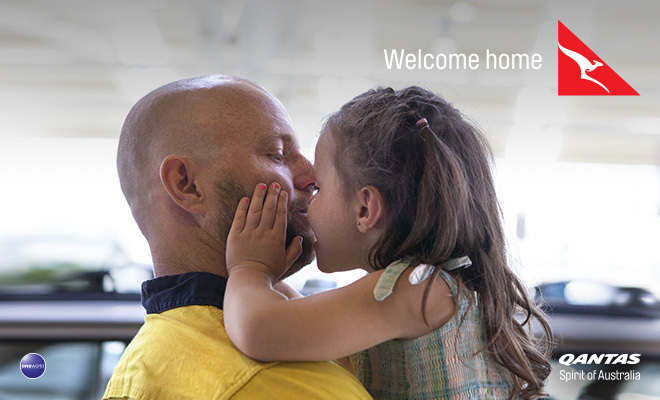 They launched a marketing campaign based around reminding Australian’s the role in which QANTAS has in bringing them home. As a part of this strategy, television commercials were launched featuring five ordinary Australians travelling home to their families using the airline, with the ad also featuring QANTAS employees. The campaign was named the ‘Feels Like Home’ campaign, and the carrier implemented a range of channels to promote their brand – using television, Spotify, and competitions to gain public engagement. All this has led to QANTAS being recognised as an ABA100 Winner for Brand Excellence in The Australian Business Awards 2015. Olivia Wirth Group Executive Brand, Marketing and Corporate Affairs at Qantas said “The Feels Like Home brand campaign is a special campaign for us at Qantas and we are thrilled to receive this award. The stories of homecoming featured in the campaign, shared across many platforms, are those that are repeated everyday across our network. These are stories of the real journeys of real Qantas customers coming home to the people and places they love. 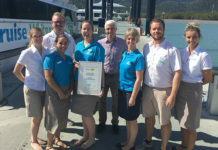 “The campaign also celebrates the hard work, warmth and commitment of our people, the trust and loyalty of our customers and the pride we all feel in the national carrier and in that way the award also recognises the spirit of Australia.” she added.